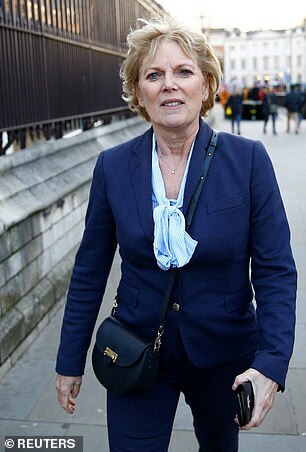 There was something horribly predictable about the shameful scenes outside Parliament, in which a group of men drowned out MP Anna Soubry with taunts of ‘liar’, ‘traitor’ and even ‘Nazi’ during a TV interview. They then harassed her all the way back to the Palace of Westminster, keeping up the barrage of insults while crowding her with intimidating body language. 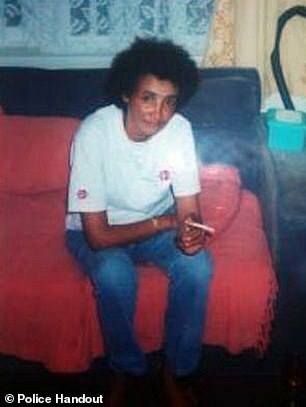 Questions have rightly been raised about whether the police should have intervened rather than let the group pursue its victim. 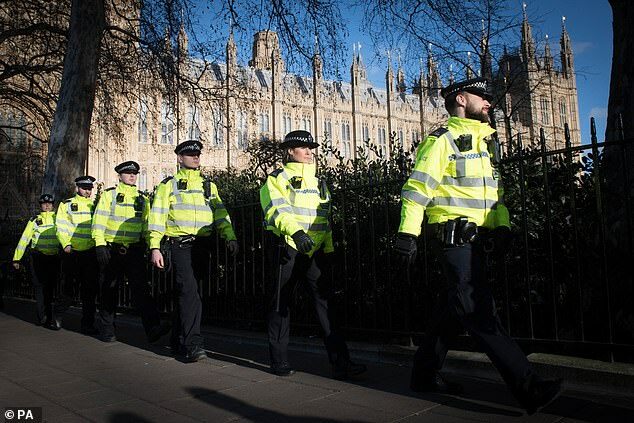 But there’s something far more worrying going on, something that reaches deeper into our culture and poses a greater threat to society than a few inept cops. It is a fundamental shift in the norms of civil behaviour, a sense that a line has been crossed. It was like seeing a Twitter hate mob leap out of a computer screen in front of our eyes. Certainly, their behaviour mirrored the unbridled vitriol often displayed on Twitter. But this was worse. These were men fuelled not only by fanatical self-belief, but by the notion that Soubry — a staunch Remainer —was not deserving of any kind of respect as a human being. Such was their fury that in their eyes she had become, as the Nazis used to say, untermensch — subhuman, inferior — and therefore a legitimate target. That is what makes this kind of behaviour — on the rise across the board, from anarchists targeting Jacob Rees-Mogg’s children, to the intimidation of journalists such as the BBC’s Laura Kuenssberg by the hard Left — so deeply terrifying. The fact that it’s so open, so brazen. Those men hurling abuse at Soubry genuinely don’t think they are doing anything wrong. It’s when you see that look on someone’s face, when you realise that in their eyes you are a human piñata to be beaten with a stick until the insides spill out. It’s when you realise nothing you could say, no logical argument, no compromise could ever make them see you otherwise — that’s when you feel most hopeless. I know on the occasions when a similar thing has happened to me (I’m not an MP but I am married to a Conservative and I write for the Daily Mail, which in some people’s minds is just as bad) it has shaken me to the core. I’m lucky, though. 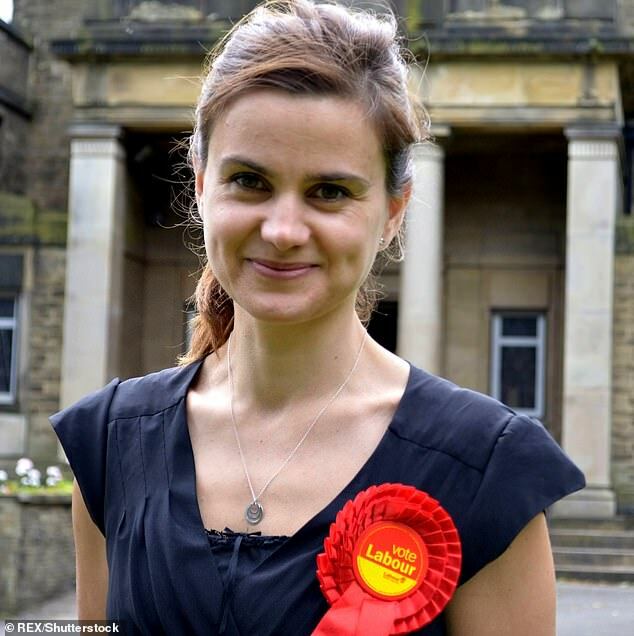 Neither I nor my family have been in any real danger, or at least I’ve never felt we were — unlike the MP Jo Cox, murdered in her constituency by a far-Right fantasist just days before the Referendum vote. Her death profoundly shocked us all, and it is no less a tragedy almost three years on. 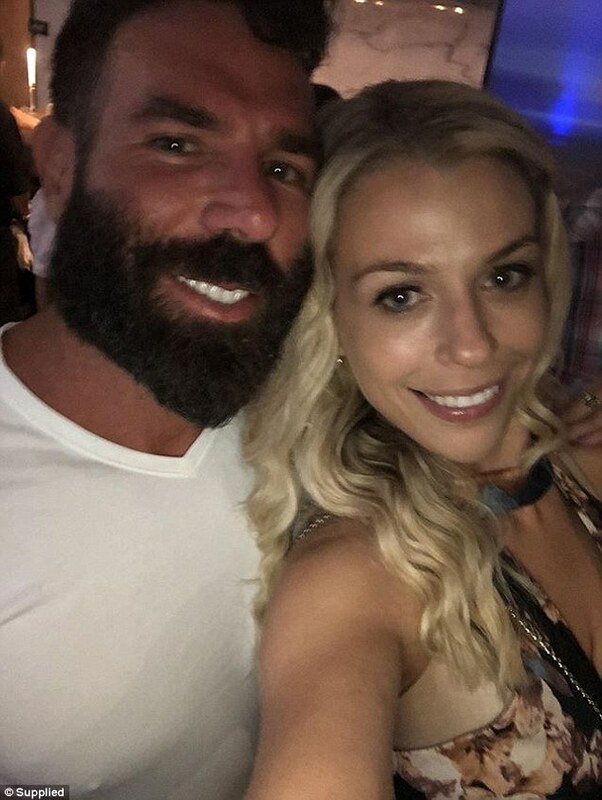 But if a similar thing were to happen again, would we be as surprised? I fear not. For this is the reality of politics in Britain today. The political landscape has become so intensely polarised it’s hard to see how normal service can ever be resumed. And it’s not just the fanatics of Leave vs Remain; it’s the way the opposing Left and Right see each other, not in terms of differences of policy or opinion, but as good vs evil. Nor is it just at the margins, either. Shadow Chancellor John McDonnell famously said last year that he wants ‘a situation where no Tory MP…can travel anywhere in the country, can show their face anywhere without being challenged by direct action’. Well, it seems he got his wish. Where will this growing hysteria lead? To a hollowing out of democracy, in which the only people who can survive in politics are the brutes and the boors, the ones who can stomach the abuse. The thinkers, dreamers, gentler, more vulnerable souls, will all be hounded out. And thus the electorate will be represented only by those with the skin of a rhino and the emotional sensitivity of a grizzly bear. Of course MPs have a duty to engage with voters. But what they cannot be expected to do is endure a level of abuse that, in any other context, would be deemed wholly unacceptable. Freedom of speech is a right that should not be abused in the name of prejudice and hatred. 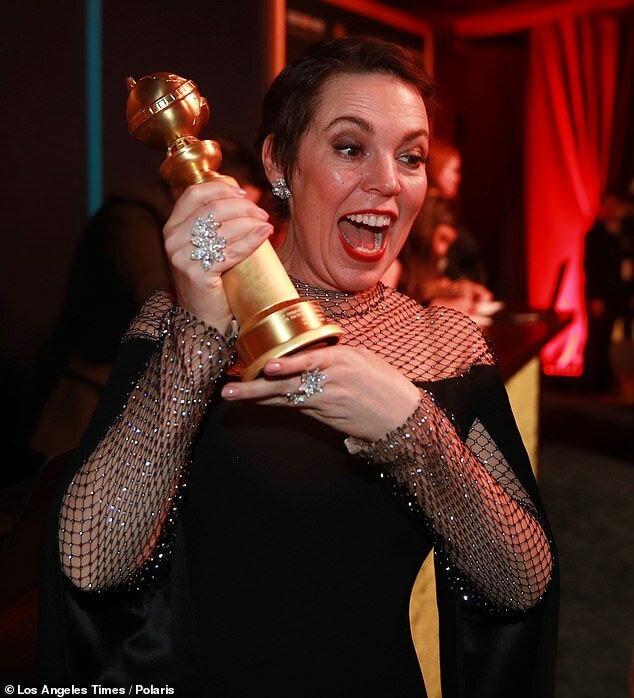 I cannot tell you how much pleasure it gives me to see Olivia Colman bagging gongs in Hollywood (she won Best Actress at the Golden Globes on Sunday night for her portrayal of Queen Anne in The Favourite, and is hotly tipped for an Oscar in a few weeks). Not only is she a supremely talented actress, she is also proof that even in this image-obsessed Instagram age, you don’t have to look or dress like a Victoria’s Secret model to achieve recognition. Norman Fowler is right: there are far too many cronies in the House of Lords, people there not because they have a genuine passion for public service, but because at some point in their lives they brown-nosed the right person. But let’s not forget that among the stuffed ermines there are some very wise heads: Ruth Deech, Paul Bew, Maurice Glasman, Richard Chartres, Alexander Trees (the only vet in Parliament, to my knowledge), to name but a few. It would be a tragedy if those characters who appear to be most interested in having a fancy title to put on their notepaper were to bring down the entire edifice, and deprive us of the grown-ups who take the primary function of the Lords, holding the increasingly unhinged Commons to account, very seriously indeed. 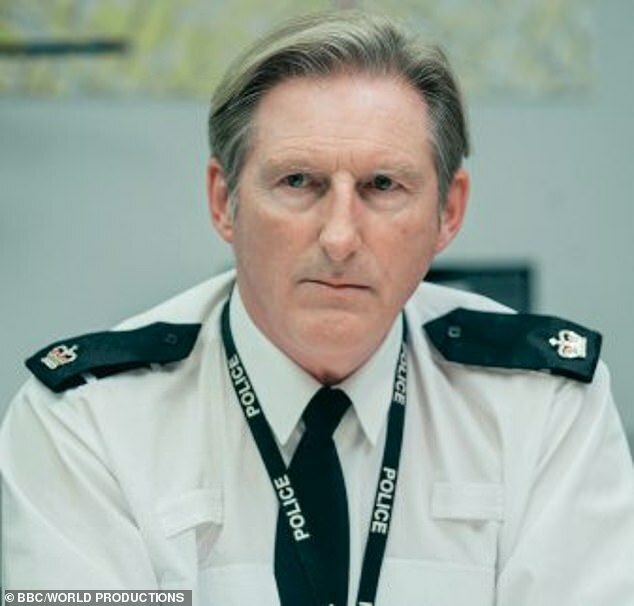 I must confess I found Channel 4’s Brexit: The Uncivil War hard to watch. It wasn’t that I was portrayed (very fleetingly) as a boot-faced opera-loving old crone (I’ll take the boot-face, but I prefer the ballet) or that the events as presented were not entirely as I recall them (it was, after all, a drama). It was more the way that Craig Oliver, David Cameron’s chief of staff at the time of the Referendum, mastermind of the losing Remain campaign and — as the final credits revealed — ‘political adviser’ on the show, had clearly been allowed to spin it relentlessly in his side’s favour. Thus, anyone of a vaguely Eurosceptic bent — from ordinary members of the public to politicians — was presented at best as a bumbling fool, at worst as a two-dimensional bigot. Don’t they always say that history is written by the winners? In the case of the EU Referendum, it seems the opposite may well be true. 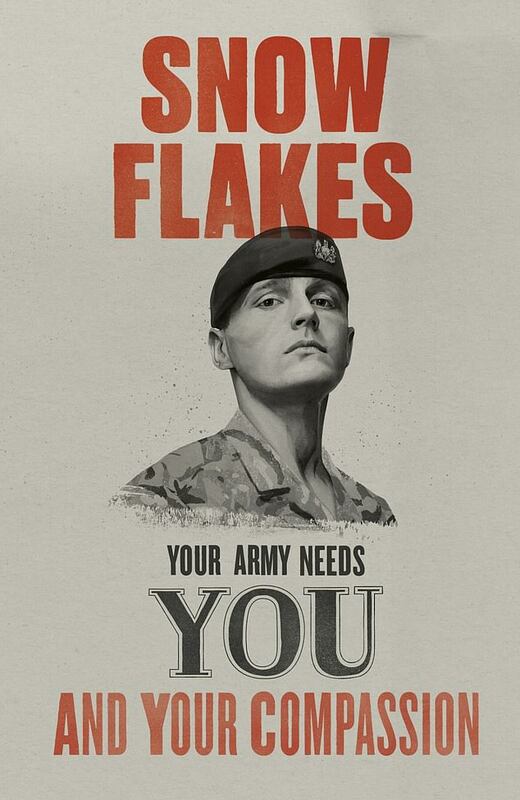 Isn’t there something just a tad snowflakey about the soldier portrayed as a snowflake in the Army’s latest recruitment campaign threatening to resign for being made to look…like a snowflake? It’s a bit unfair of Jeremy Clarkson to say the BBC is aimed at ‘seven people in Islington’. Some of them live in neighbouring Hampstead, too. The war against meat consumption continues: vegan dog food is the latest thing, apparently. I’m sure it is theoretically possible for a dog to have a healthy vegan diet. But if vegans are, as they claim, so preoccupied with the welfare of animals, here’s a question for you: what are the ethics of imposing human moral and cultural choices on animals? My three dogs have never, to my knowledge, expressed any misgivings about the contents of their tin of Chappie, and when one of them happens on some rotting animal carcass in the park, I don’t, for example, hear Snowy (the eldest) lecturing Monkee (the puppy) about the rights and wrongs of eating leftover KFC; instead he just growls at him and claims it for his own. Fact is, nature is red in tooth and claw — and no amount of anthropomorphic wishful thinking on behalf of vegans is ever going to change that. Continuing on the subject of vegans (it is, after all, ‘Veganuary’), one of the main arguments deployed by plant evangelists against the farming of livestock is the amount of methane that cows produce, and how it is contributing to global warming. I am willing to concede that cows do indeed produce a lot of gas; but then again, so do pulse-eating humans. Might we not simply be swapping one source of methane for another? Finally, more exciting vegan news (not that I’m obsessed or anything). 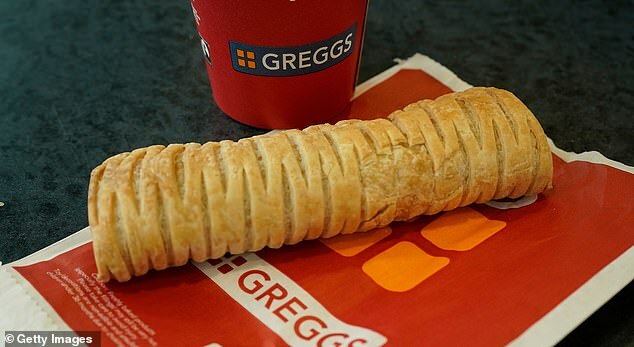 My son reports that following Chelsea vs Nottingham Forest at the weekend, he popped into Greggs for his customary post-match steak bake, stocks of which were perilously low. The new vegan sausage roll, below, by contrast…shelves full of the things. Happy to say he still wasn’t tempted. Yachts and fast cars were once the VDWs (vulgar displays of wealth) of choice for the super successful. Now it’s something far more precious: children. 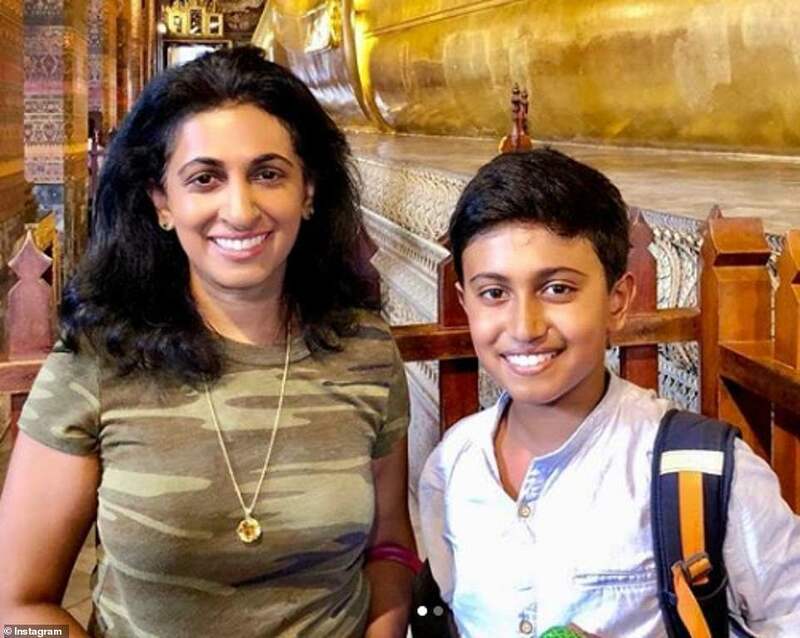 No self-respecting high-achiever is complete without a brood that not only signals virility (him) and fertility (her), but ensures the world knows how many members of staff/bedrooms/sets of school fees they can afford. Hence the rise of the five-kid family: Jamie and Jools Oliver, Tana and Gordon Ramsay — and now Sophie Ellis-Bextor and hubby Richard Jones. 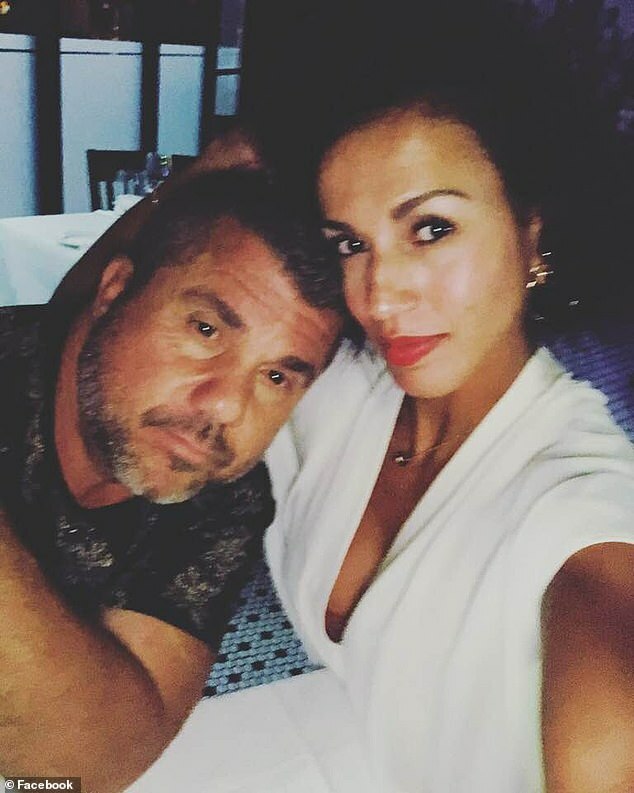 Come on, Posh and Becks (just the four), what are you waiting for! ALEX BRUMMER: Would No Deal Brexit really be that bad?